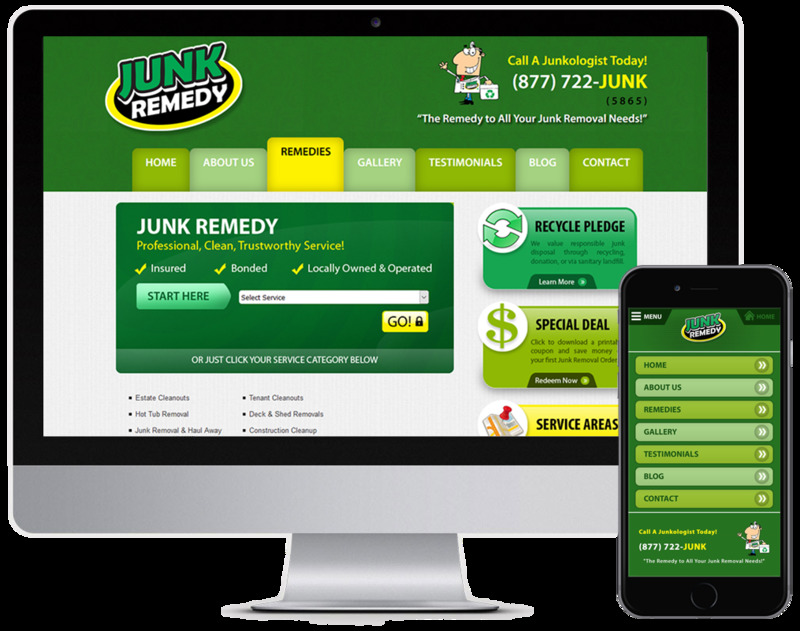 If one of your goals is to clean out your garage, basement, house, office, or the junk-filled property you just purchased or are trying to sell, Junk Remedy is the answer. 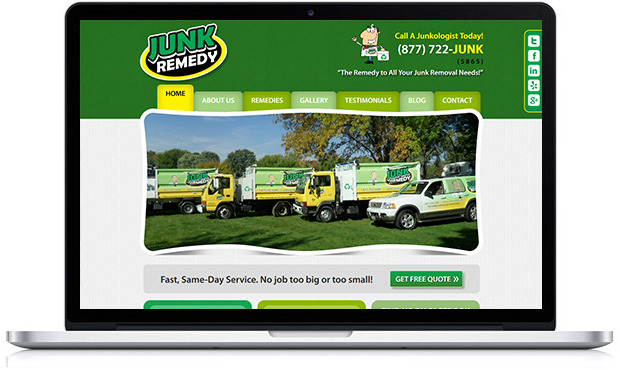 Junk Remedy is licensed, bonded, and insured, gives free estimates, and handles all loading, labor, cleanup and disposal fees. Junk Remedy is proud to recycle and donate as much as we can from every job we do, throwing away as little as possible.